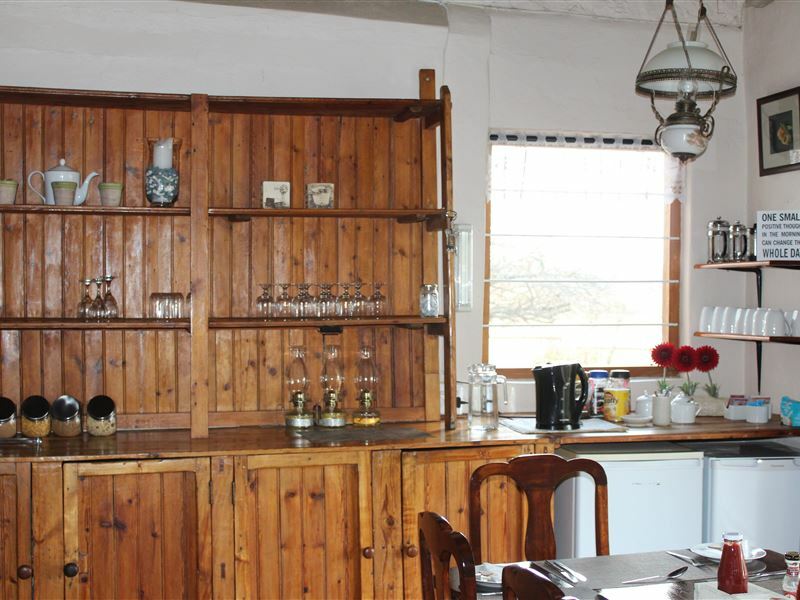 Forty Winks is a luxury B&B with self-catering rooms and a cottage. 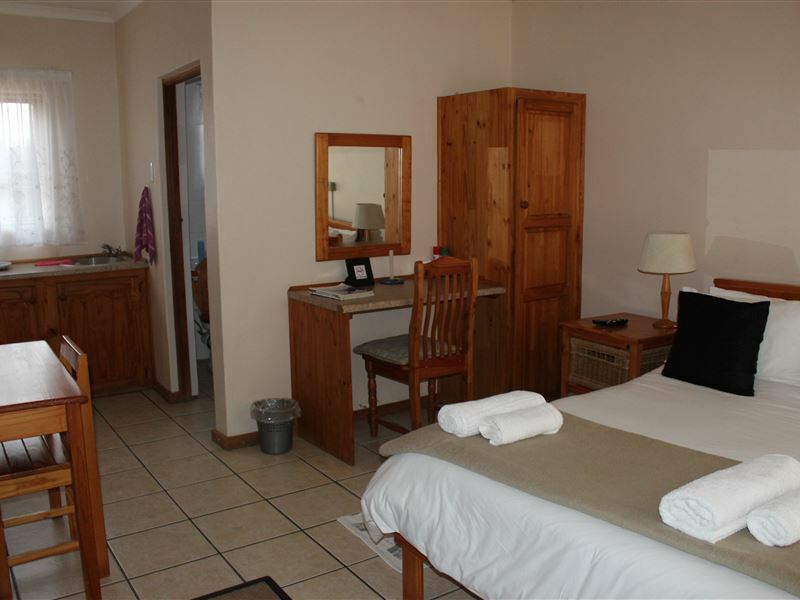 They are fully serviced and the rooms are equipped with TVs and decoders, wall heaters, bar fridges, microwaves and electric blankets on the beds in winter. 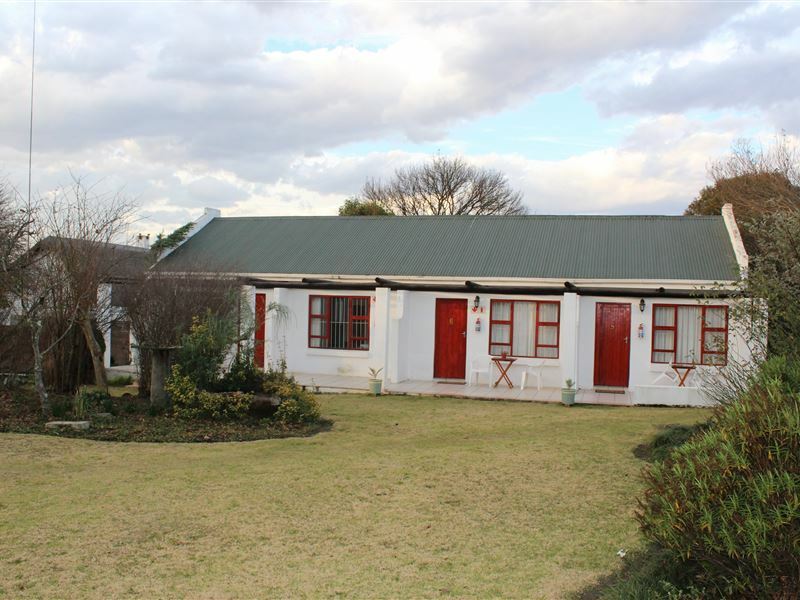 There are braai (barbecue) facilities in each of the rooms, secure carports on the premises and Wi-Fi. 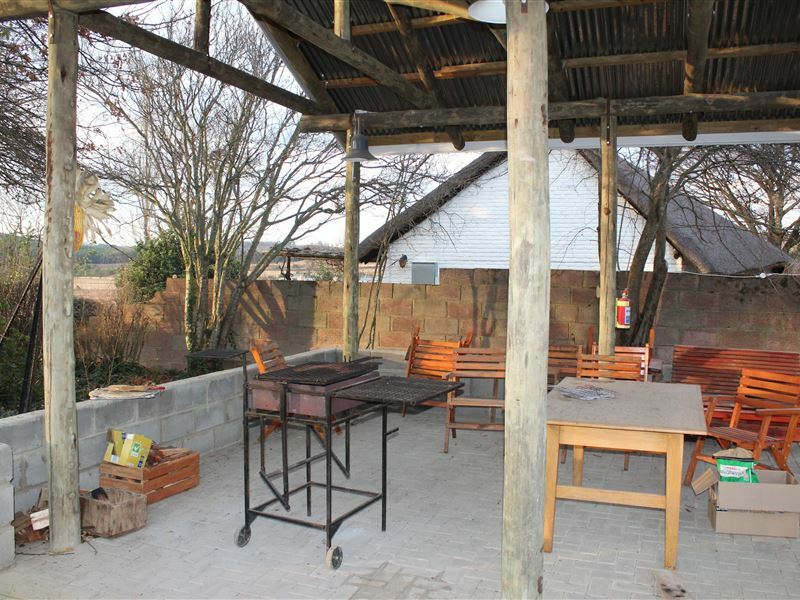 There is also a lovely Lapa where there is facilities for group get togethers and built in Braai / barbecue<br /><br />The lounge boasts a coffee station and is the place to find a good old English breakfast to set you up for the day. In winter we have a log fire going and a wee sherry to warm the cockles on those cold evenings. 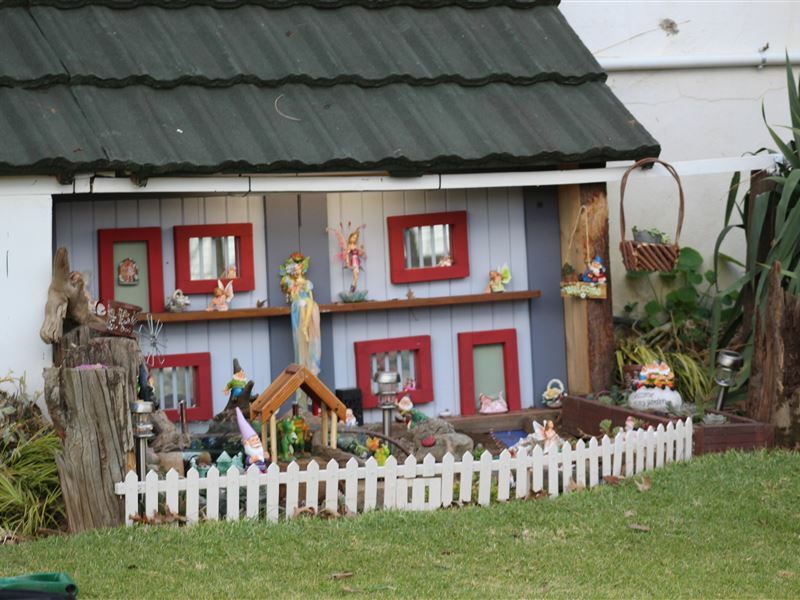 <br /><br />Forty Winks is situated in picturesque Ugie at the foot of the Prentjiesberg which is part of the Drakensberg. We are on the main Maloti Trail. There are scenic drives, hikes, wild Trout fishing and many more wonderful places to see and things to do. 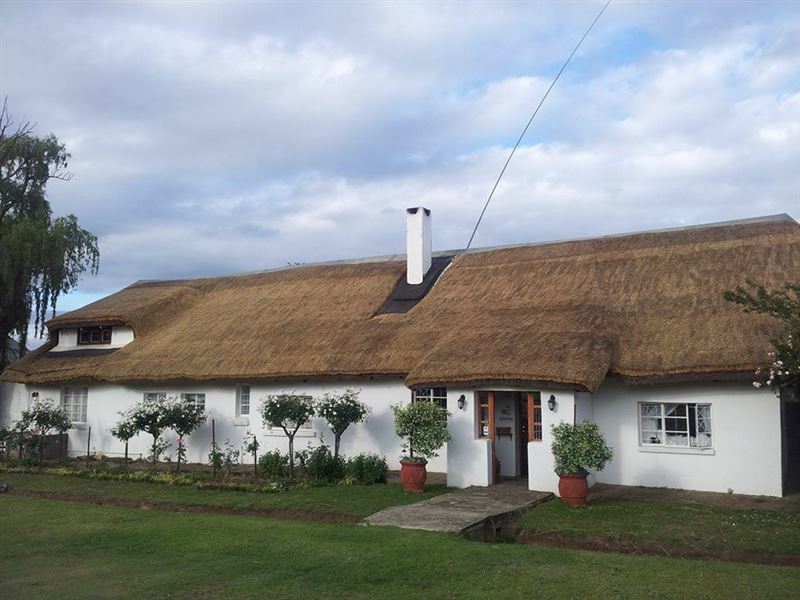 Experience the serenity and tranquillity in the Eastern Cape countryside right here in Ugie. 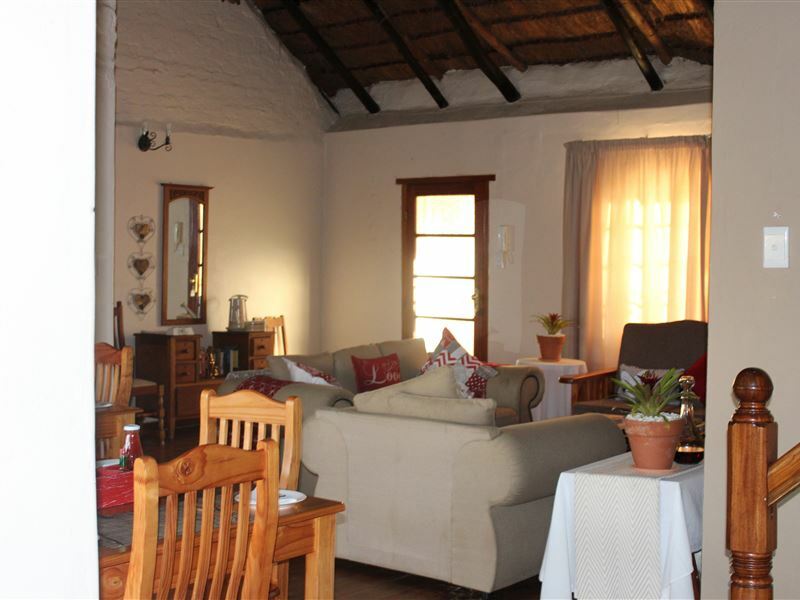 "Very friendly and helpfull staff"
"We were phoned by our host early the morning to remind us and to make sure we knew where to go. Very clean and very comfortable. Highly recommended"
"hot water! Loved the garden. Leititia was very charming." "needs a bit of maintenance . one of the plugs in the kitchen area was not working and gutters over the room next to us (6)needed to be cleared of leaves- rain was cascading onto the veranda right on front of the door"
"Warm reception and neat chalet"
"After a 12 hour roadtrip we were happy to be offered a tasty supper with warming glass of sherry in addition to the pre booked bed and breakfast. Wish we could have stayed longer to enjoy the view"
"Fantastic place! Evereything you need." "Neat and clean rooms. Very good dinner. Central location. Friendly hosts." "Thanks for the hospitality we received at forty winks,that was an awesome bed and breakfast, we will come back and share our experience with others." 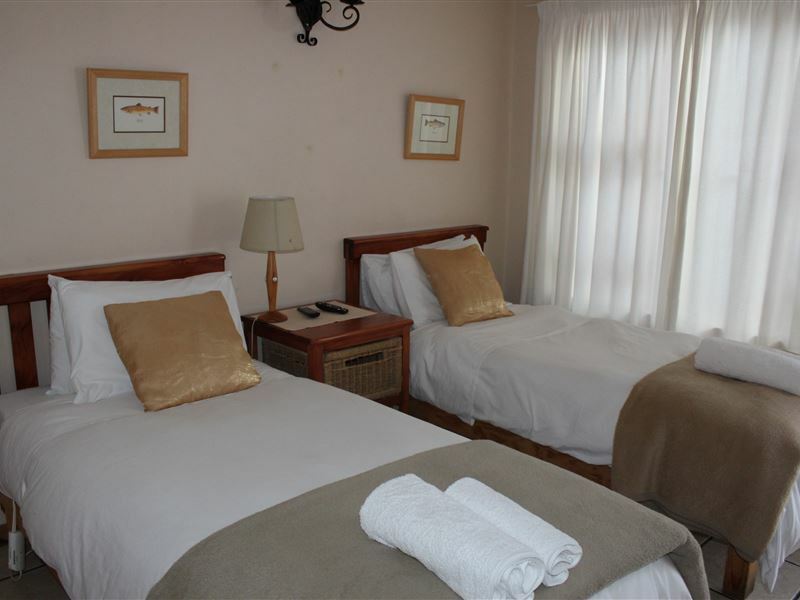 "My wife &amp; I had a very comfortable stay at Forty Winks B &amp; B in one of their well appointed en-suite bedrooms.and are very happy to recommend them to other travellers.Charlie Moore is a very hospitable hostess." 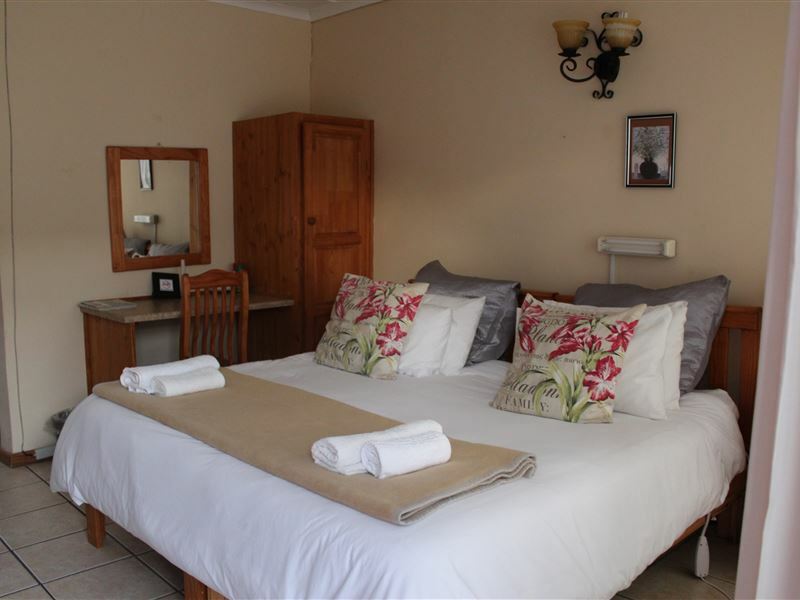 "Very comfortable and enjoyable stay. Neat and clean and very friendly reception." "We had a nice overnight stop.Rooms were comfortable. Lovely big breakfast saw us through to Durban."